Karey has been released. Welcome home. Karey was sentenced to 13 years for marijuana. Did you know Karey's incarceration will cost YOU, the tax payers close to a half a million dollars for Karey's sentence alone? Most people don't know this price tag on a single inmate. Karey is a First-time, non-violent marijuana offender who has paid the price for such a victimless crime. Karey's rehabilitation has already started since he has been incarcerated. 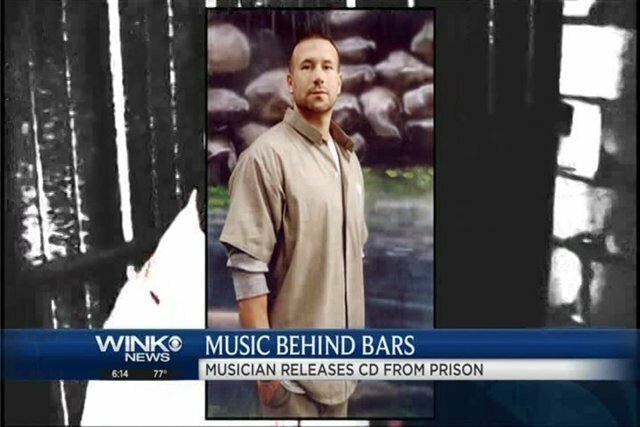 Karey released a CD of his original music titled "A Million Miles Away" that he has written (prior to incarceration) and landed on the Billboard charts while he has been in prison. This shows the promising future and perseverance that Karey has. You can learn more about Karey Lee: We encourage you to visit www.Kareylee.com and learn about the many ways you can join the Free Karey Lee movement. View news, information on Karey's complete clemency package, articles, interviews, video, as well as Karey's talent as a talented and inspiring singer/songwriter. More than half of the citizens of these great United States of America now support legalization marijuana in some form or fashion. In light of marijuana laws changing so rapidly Karey is requesting commutation (reduction of his prison sentence) from the president. If granted clemency, Karey could be released immediately. In order to achieve this tremendous goal, I am asking for your help.. Please show your support for Karey's release by taking a few minutes out of your day signing this on-line petition. I find it interesting that Michael Vick served less than 2 years for torturing and killing dogs running a dog fighting ring. Yet Karey gets almost 13 years for this!? Our laws are really messed up, but I’m sure when Karey gets out he has a promising career waiting for him!